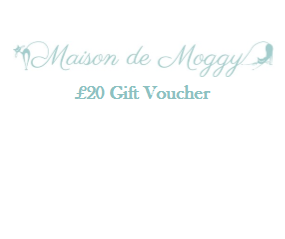 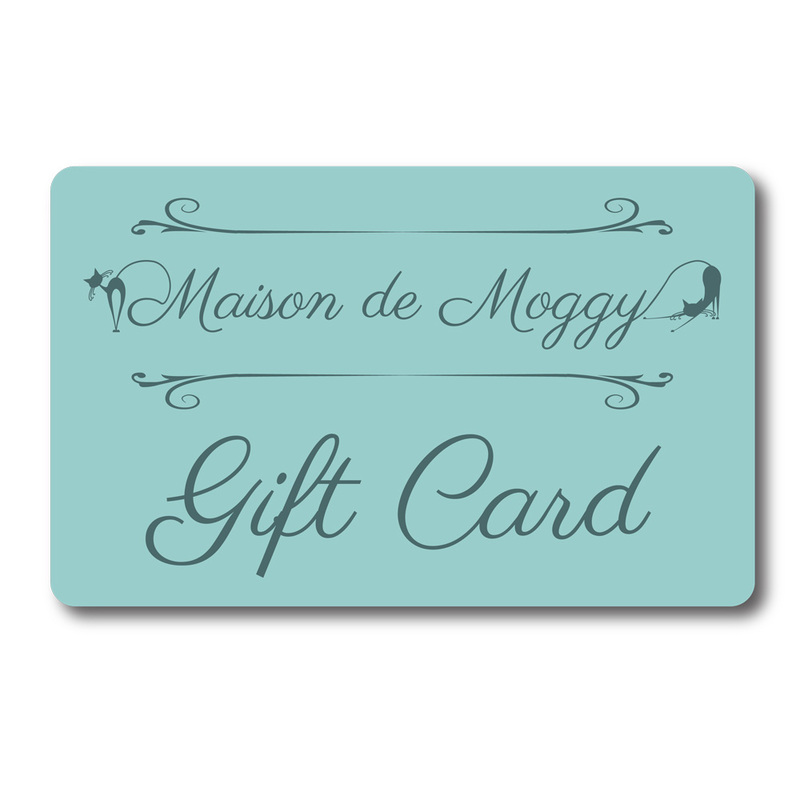 Maison de Moggy Gift Voucher which can be redeemed for entry to the cafe, refreshments and merchandise. 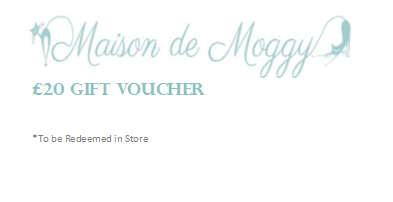 Valid for one year from date of purchase. 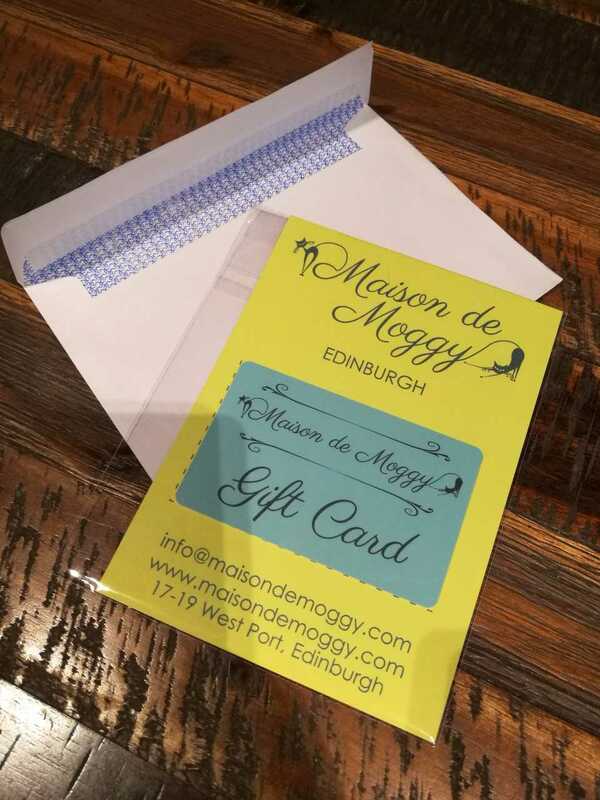 For a special gift? 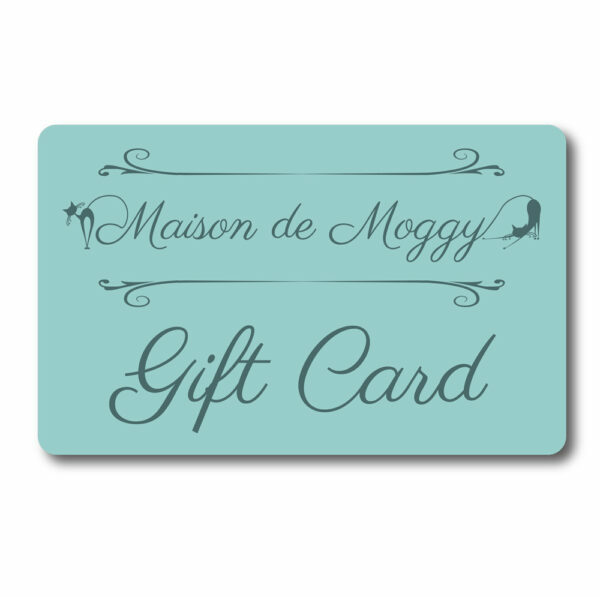 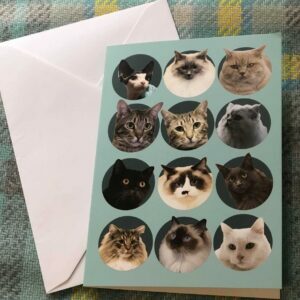 Add a greeting card at checkout and we will mount the voucher inside it.